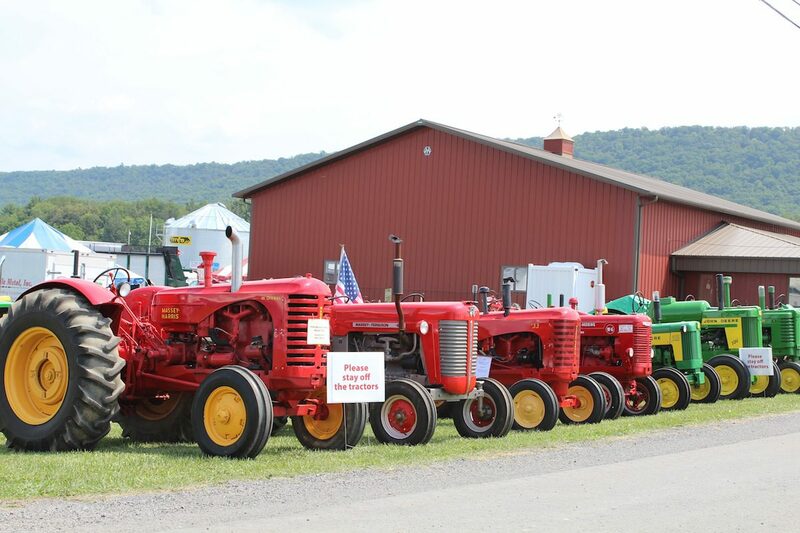 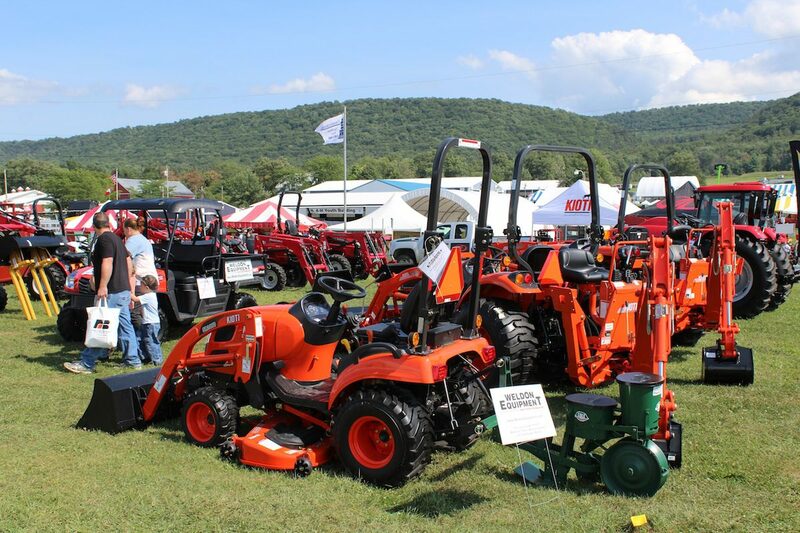 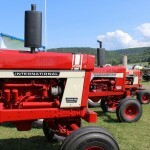 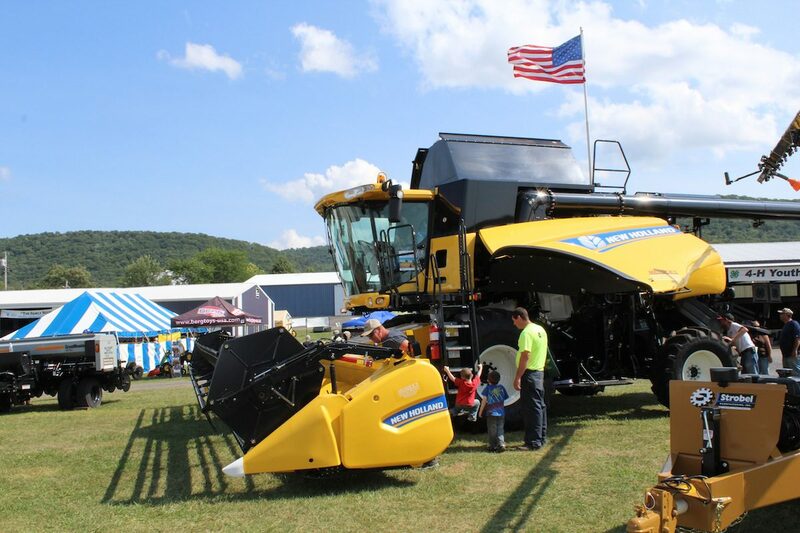 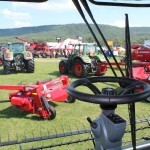 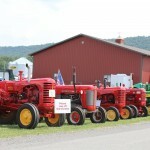 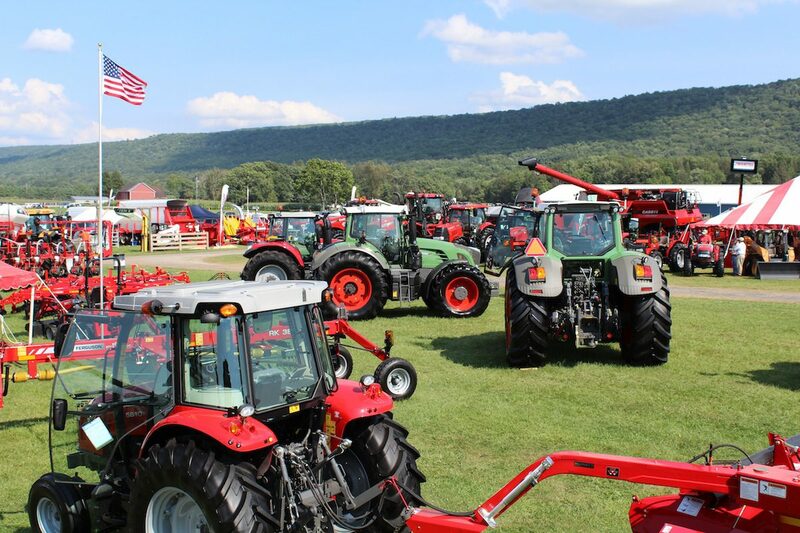 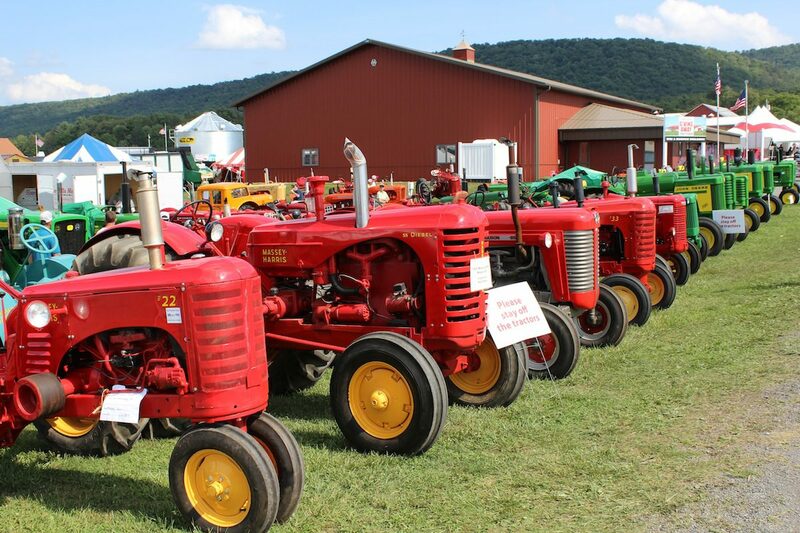 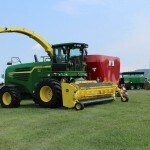 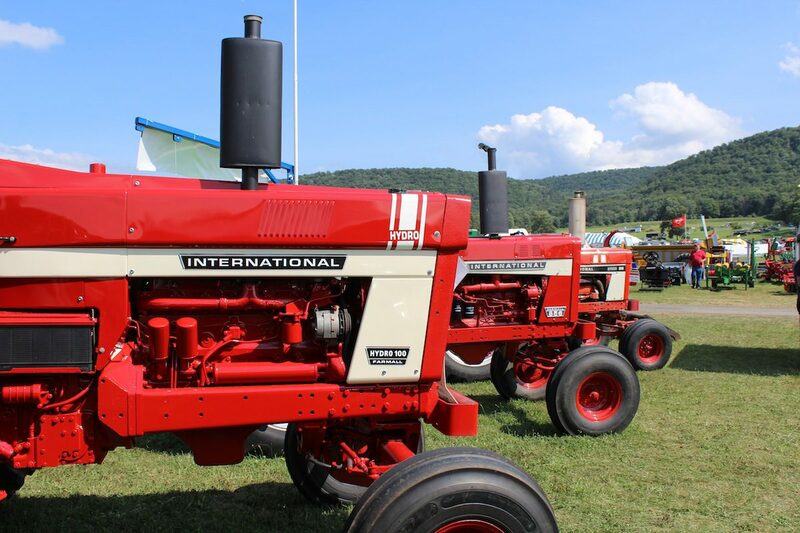 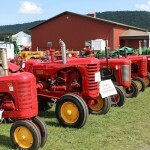 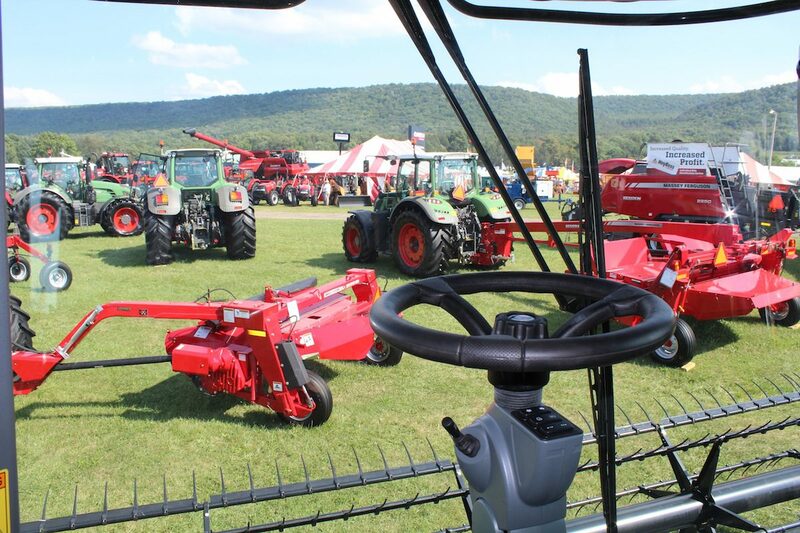 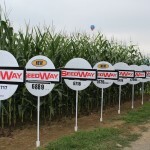 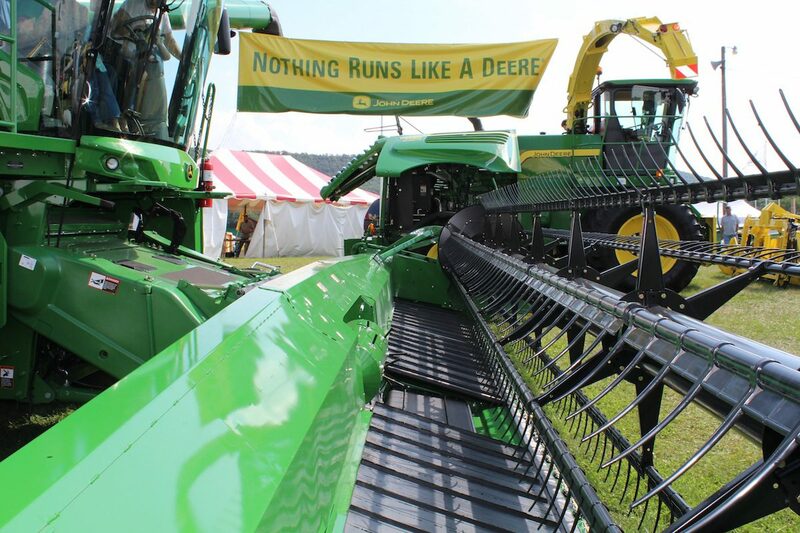 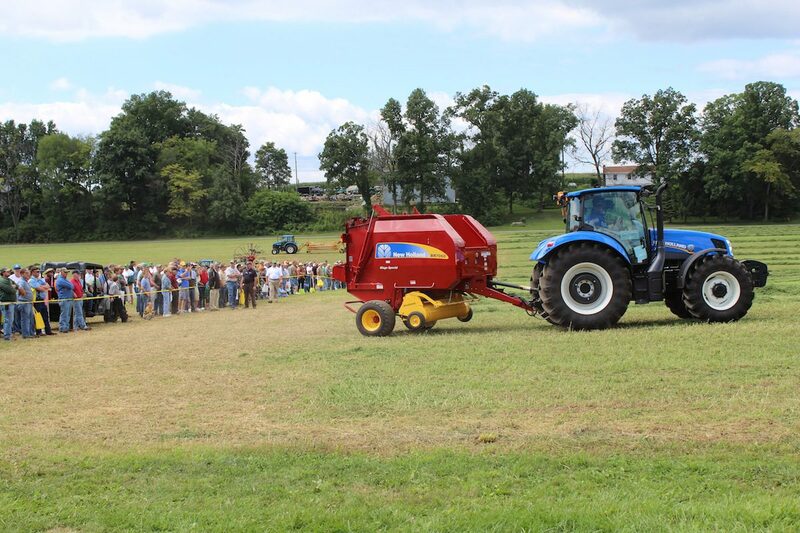 UNIVERSITY PARK, Pa. — Three of the biggest topics at this year’s Penn State Ag Progress Days will continue long after the three-day event draws to a close. 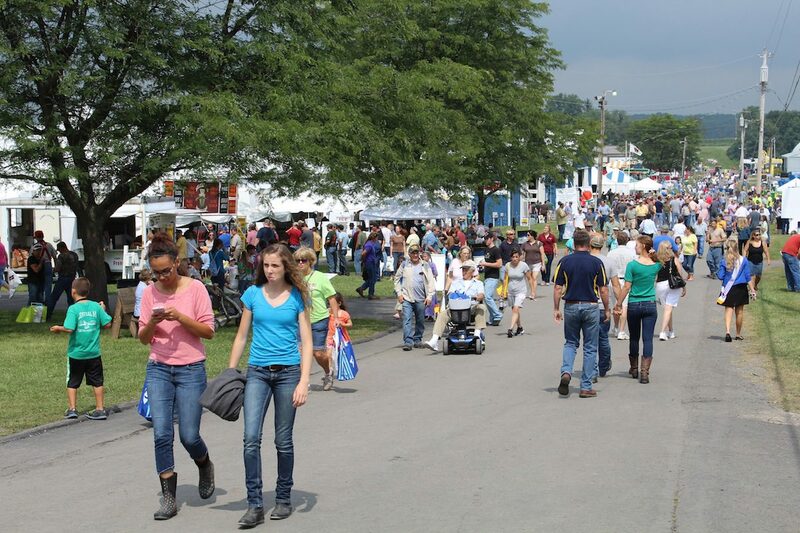 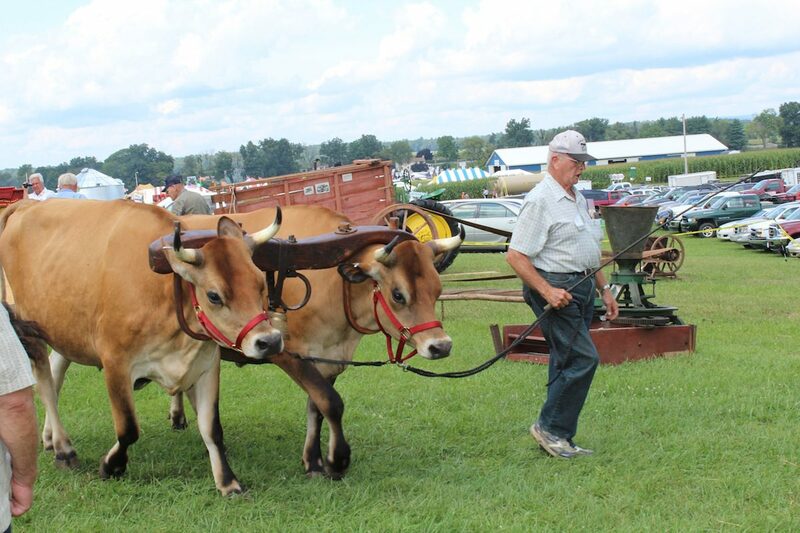 Food safety, animal care and plant health were among the top issues at this year’s event, which concludes at 4 p.m. today (Aug. 15). 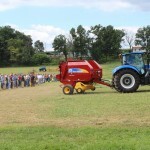 But thanks to a partnership between the university and the Pennsylvania Department of Agriculture, each of these areas is designated to become a new resource center. 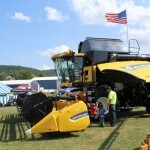 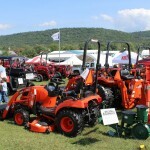 Officials made the announcement during the show, which included a keynote address by Pa. Agriculture Secretary George Greig. 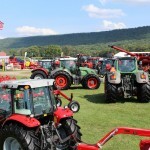 He commended the two organizations for “leveraging resources” and creating a “continuing relationship” for the good of Keystone State farmers. 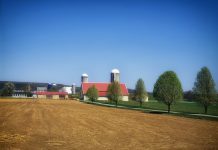 The centers will be housed at Penn State and help producers find solutions to meet the challenges of their industries, including state and federal regulations. 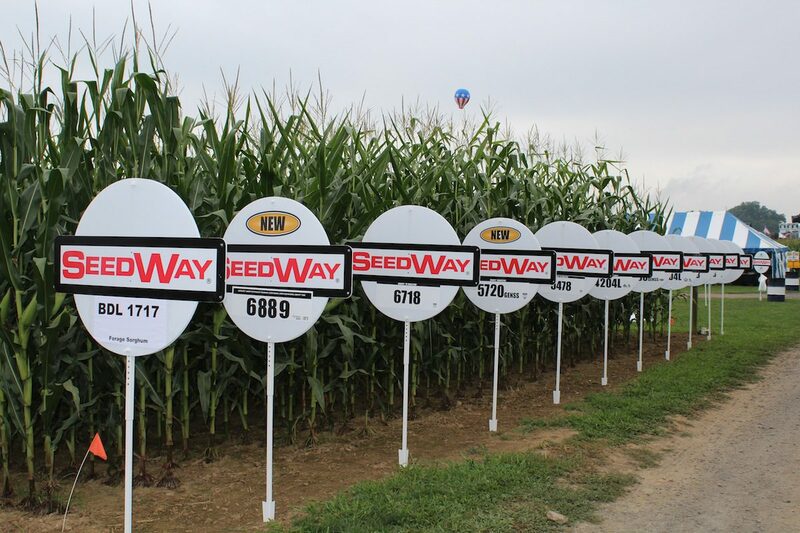 The three centers are supported by $300,000 in seed money appropriated to the ag department in the 2013-2014 state budget. 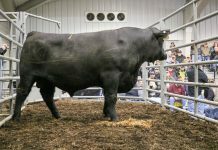 They will include personnel from both organizations. 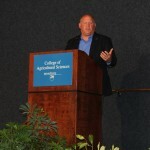 It was an unusually cool year for the show, with nighttime lows dipping into the 40s, but speakers had warming comments about the state’s agriculture. 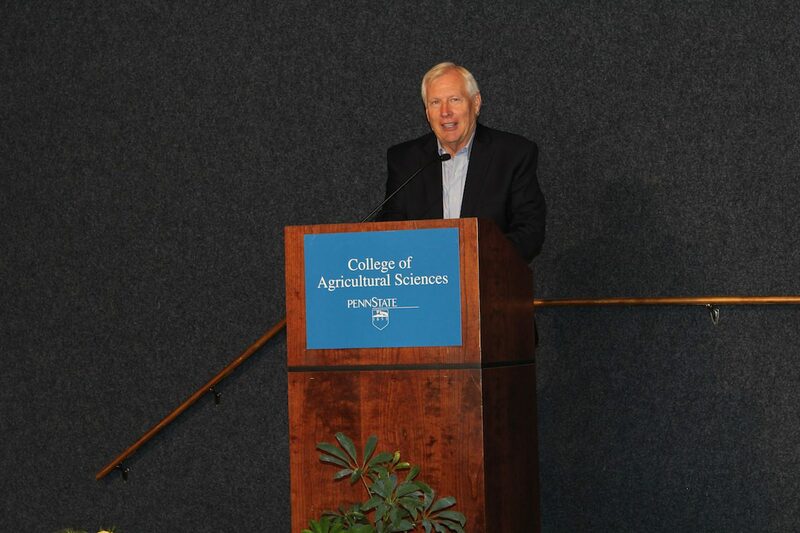 Penn State President Rodney Erickson shared his own farm story, which included growing up on a dairy farm and working at his brother’s farm equipment dealership. 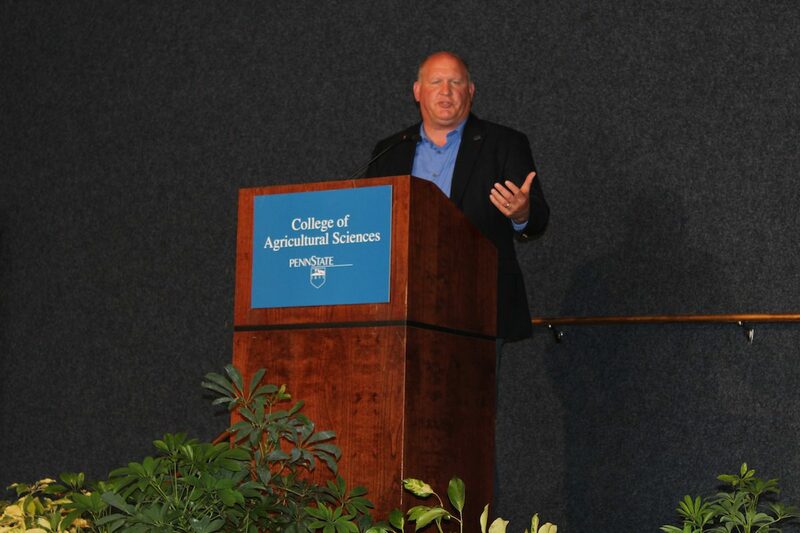 The college of agriculture has seen a 40 percent increase in enrollment since 2004, and was recently recognized as one of the top 10 universities worldwide for forestry and agriculture. 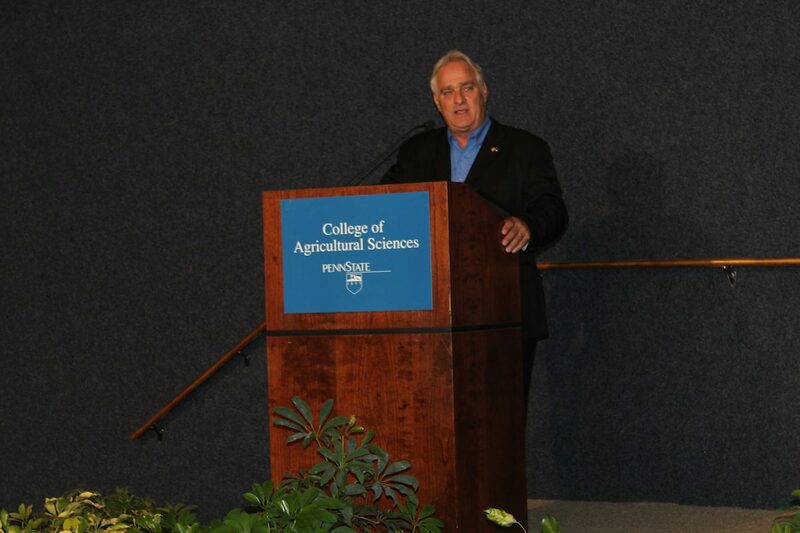 U.S. Rep. Glenn Thompson, R-Howard, reminded everyone that “agriculture is Pennsylvania’s number one industry,” but that it faces some serious threats, particularly when people become too far removed from farming. 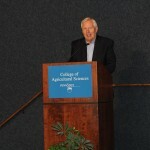 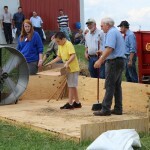 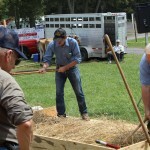 He commended both the Ag Progress Days and Pennsylvania Farm Show for helping bridge that gap. 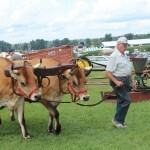 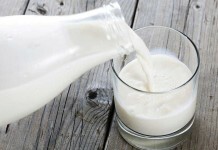 He also noted the importance of keeping food and milk production in the United States, calling it a “tremendous threat to our national security” if we have to rely on other countries for food. 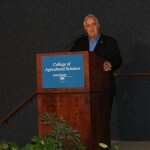 Thompson serves on the House Agriculture Committee and is an advocate for STEM educational programs — Science, Technology, Engineering and Mathematics. 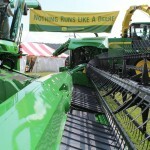 But he said to him, it’s more like STEAM, with the “A” representing agriculture. 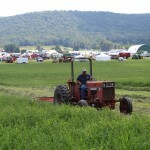 That’s because agriculture today “is all about science and technology,” more so than ever. 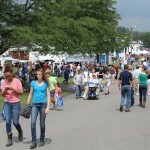 The show drew 12,000-14,000 attendees on opening day, and was expected to draw even more Wednesday, the longest and most frequented day. 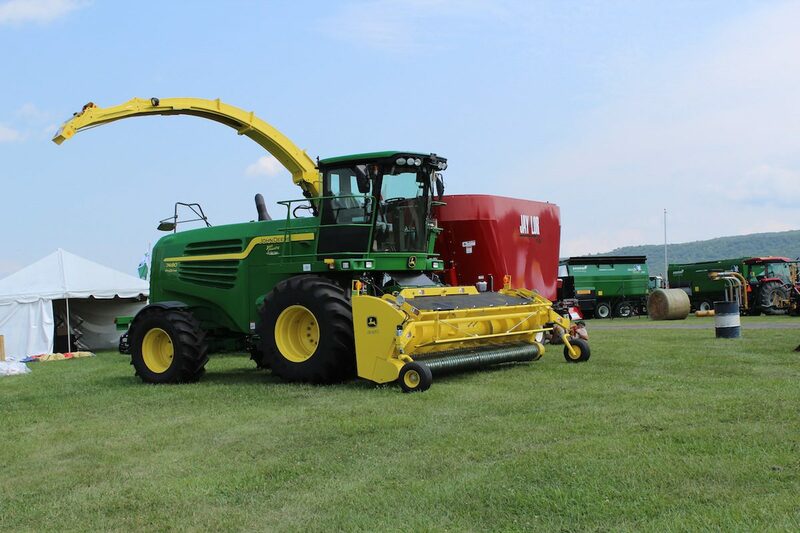 More than 400 exhibitors brought showed their newest products, from 34 different states and 4 Canadian provinces. 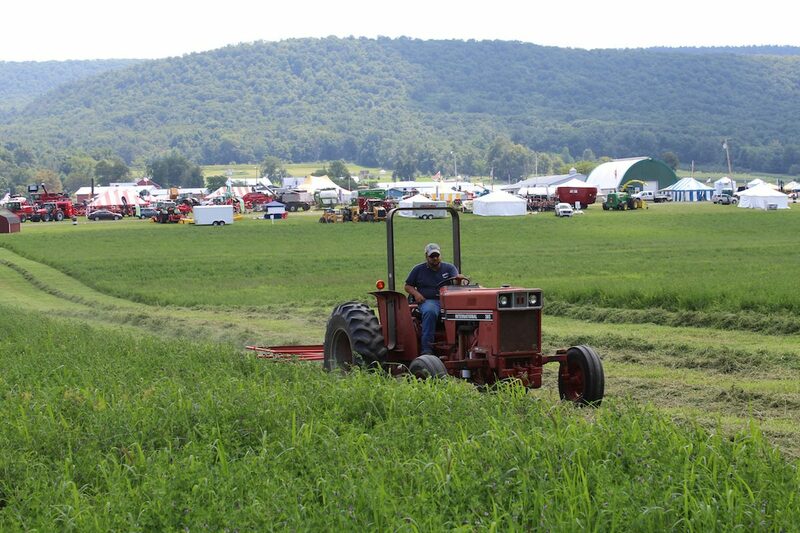 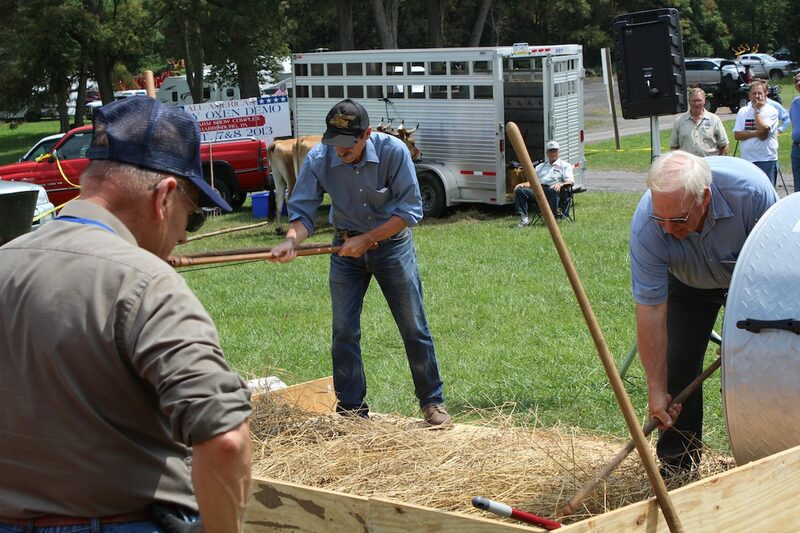 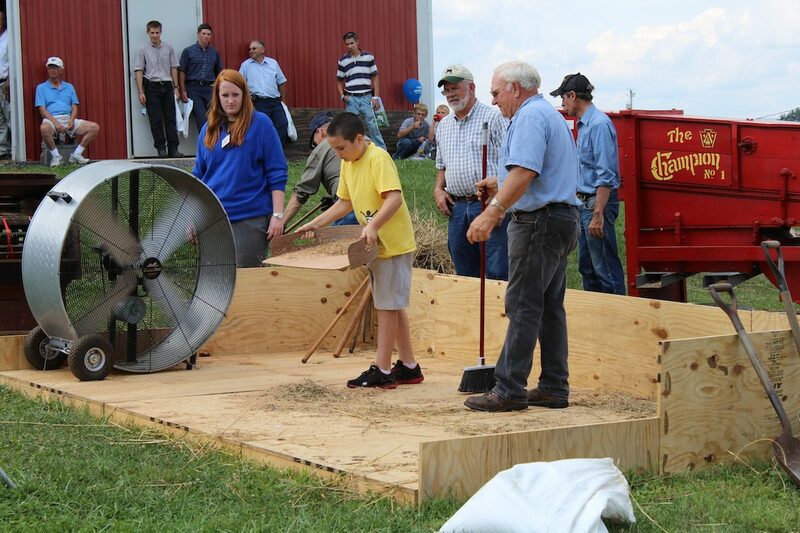 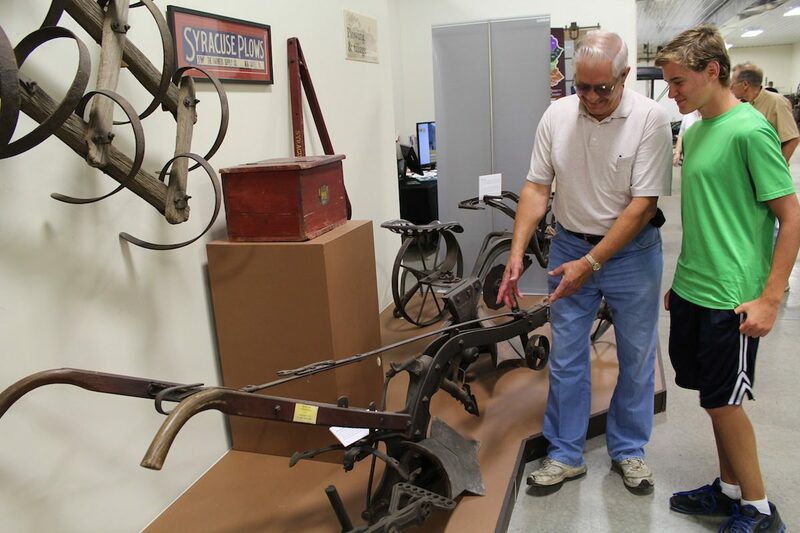 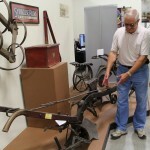 Outside of the exhibit grounds, field workers demonstrated haymaking equipment and a newly designed machine called the Penn State Cover Crop Interseeder and Applicator. 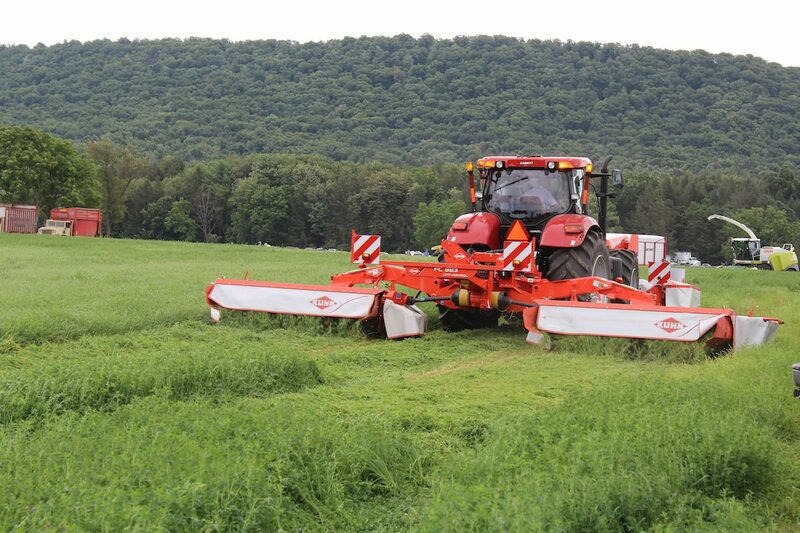 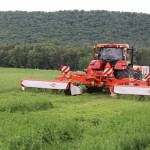 The patented machine plants cover crops into corn, while also spraying for weeds or applying side-dressed fertilizer. 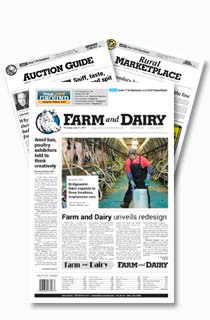 Farm and Dairy will have coverage of the applicator, and some lectures related to animal welfare, energy development and the beef industry, in upcoming articles. 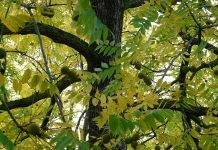 Next articleGet ready: It is perch season!